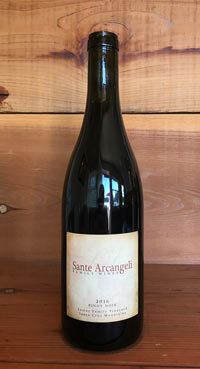 Sante Arcangeli Family Wines are carefully handcrafted Burgundian varietals that have been gently nurtured from rare mountain-grown fruit to a new life as elegant and expressive California Pinot Noir and Chardonnay. "Simultaneously earthy and textural, this is one of my favorites in the Sante Arcangeli portfolio, and while it's already delicious, it should be interesting to follow for the better part of a decade." - Wine Advocate, 93 points.